“Arrival Sequence” is an expression used by some designers (not me I’m afraid, I’m far to common for that) to refer to the approach to your house–how you get there, what you see as you’re getting there, and what you see and experience once you’re there. That’s my artsy way of introducing this bee. This is one giant bee! 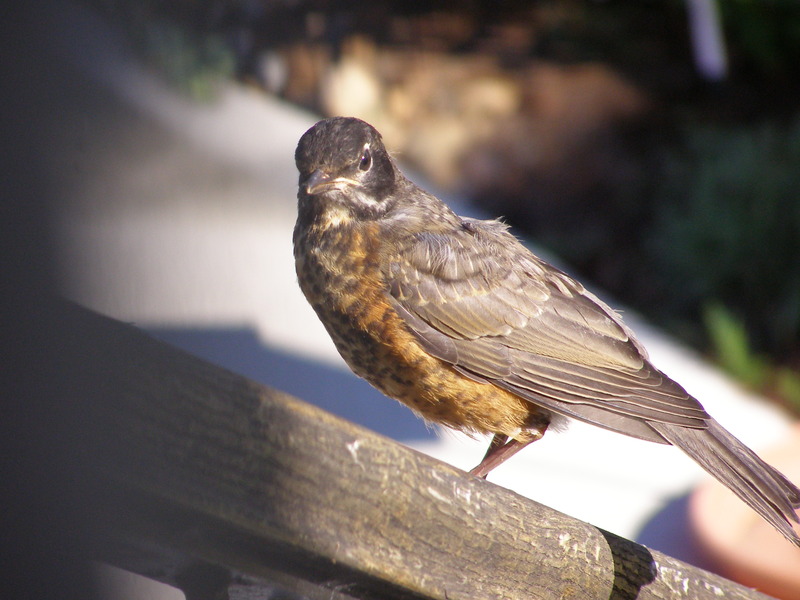 I love watching all kinds of wildlife in my garden, whether from indoors on cold or miserable days, or outdoors on warm unexpectedly sunny days in February. 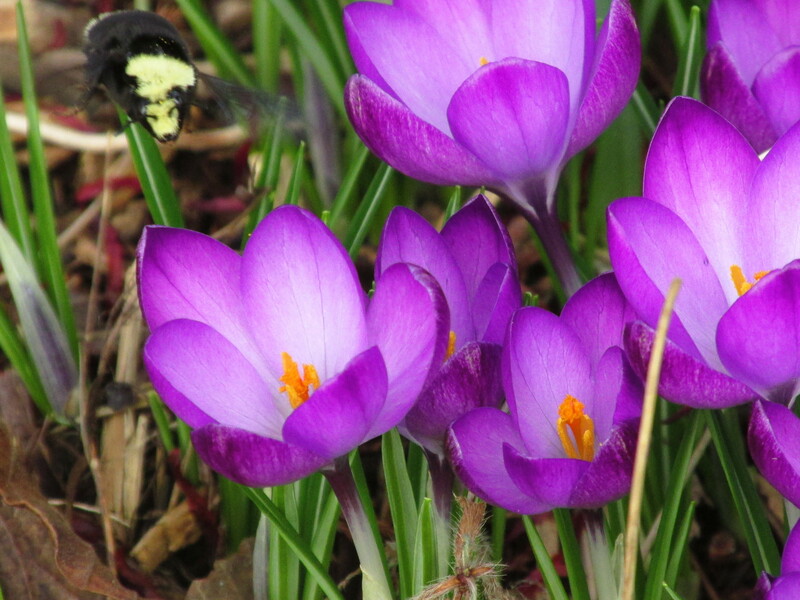 So when this bee that looked almost the size of a hummingbird flew by, I went outside to follow her (her?). Love that melodious background music! 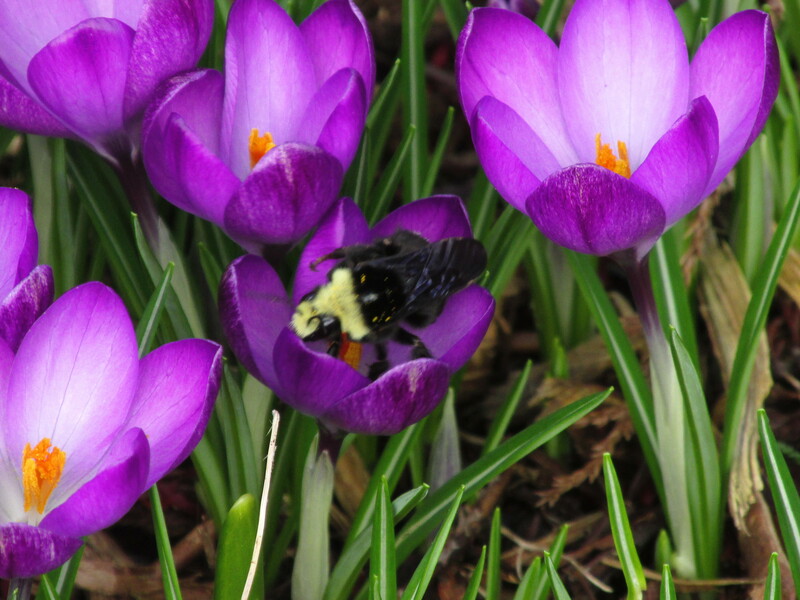 I’ve been searching google to try to identify what kind of bee this is, unsuccessfully. If any of you can help me out, I’d appreciate it. 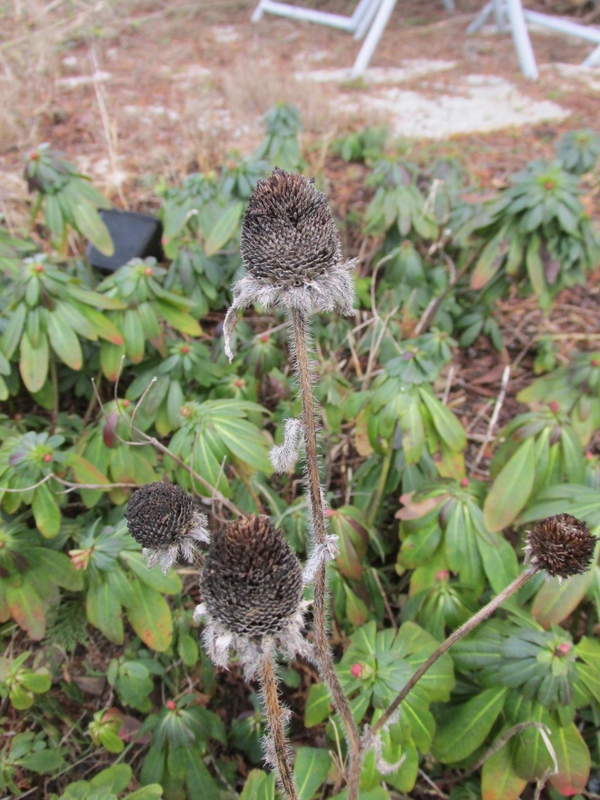 I mentioned in the previous post that ways to create winter interest in our garden is to “think of the aspects to the garden that you like through the rest of the year, and then find winter tolerant providers– texture, colour, movement, smell”. So a quick note on “movement”. 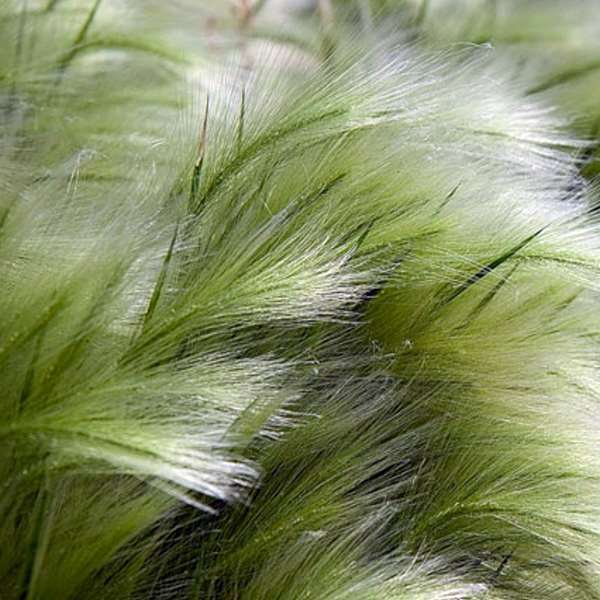 Feathery grasses that “flow” in the breeze. 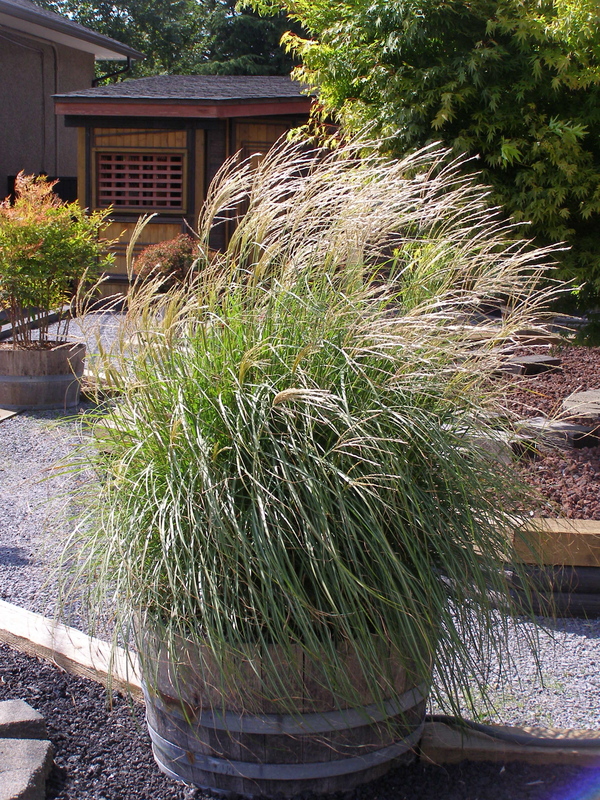 This Miscanthus will be brown now in January (picture was taken in July), but that just means you get not only the visual interest but also auditory interest–the crunchy/crackly sound of the dry grass blades. This garden will have movement from the water as well as the Pennisetum (Fountain Grass), altho’ it’ll be brown now in January, will still be “blowin’ in the wind”. Here in coastal BC, we don’t often have to worry about freezing temperatures when it comes to water. 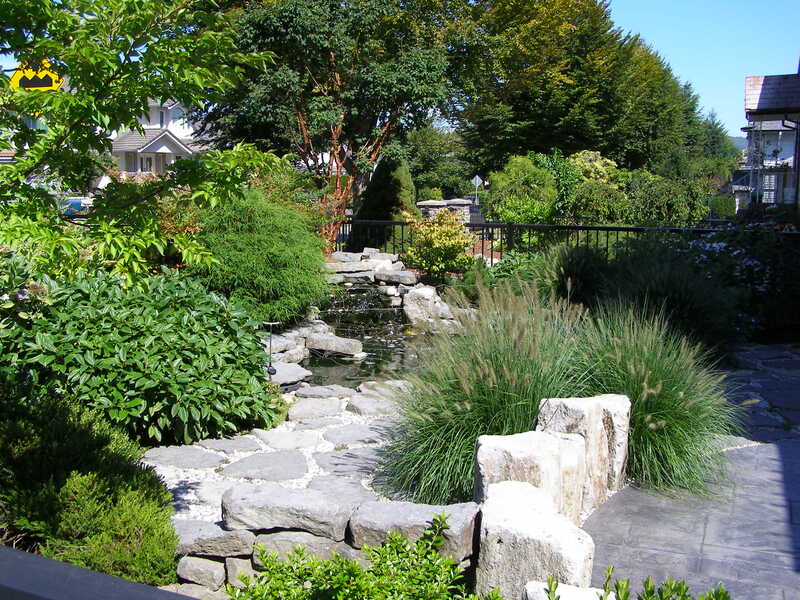 But if you do, you may not have the luxury of letting your fountains continue fountaining through the winter. Check your night-time temperatures, and if it’s going to be below 0° C, just keeping it running through the night might be enough to keep it liquid. Unless it’s well below 0°. Birds of course create an delightful amount of movement, and even more so if you provide “some of their favourite things”–food and water. 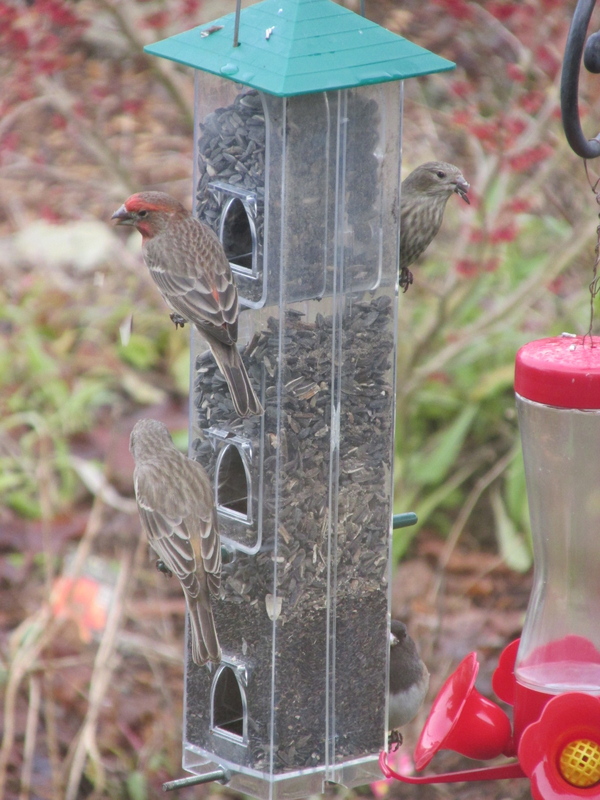 House finches and a junco at the bottom. 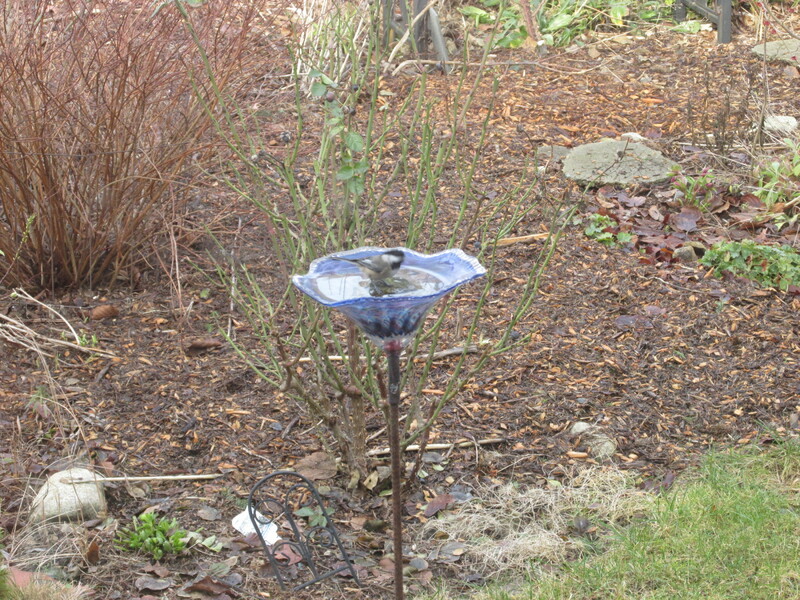 This feeder is filled with mostly black sunflower seed top and middle, and then Nyjer in the bottom section. (I was disappointed to learn that most Nyjer seed is imported from Africa or India. So much for 100-mile diet!) Enlarge the following clip to get better view of the house finches “eating and spitting”. Chickadee having a little drink. 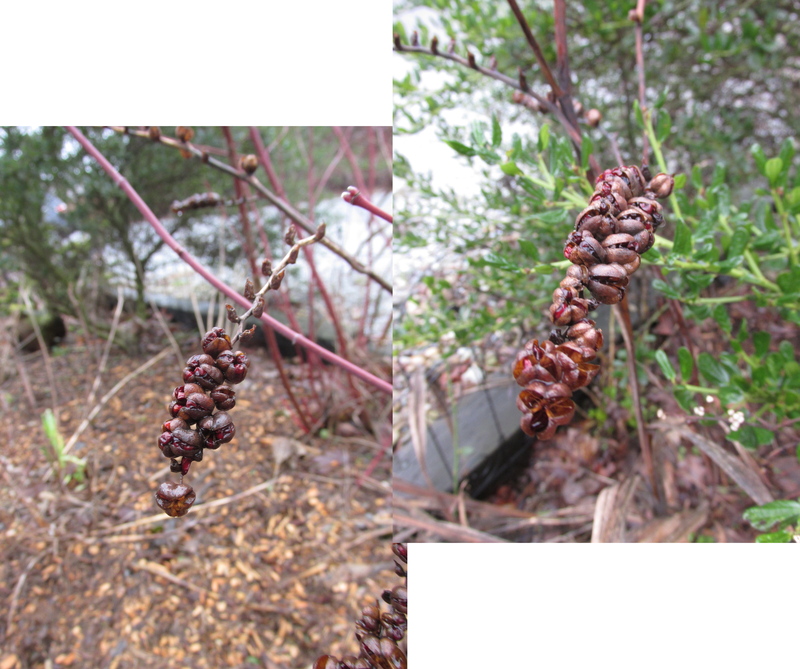 Besides keeping the feeder filled, I like to leave faded flower stems in the garden in the fall instead of doing a fall clean-up, so the birds can enjoy the seeds. 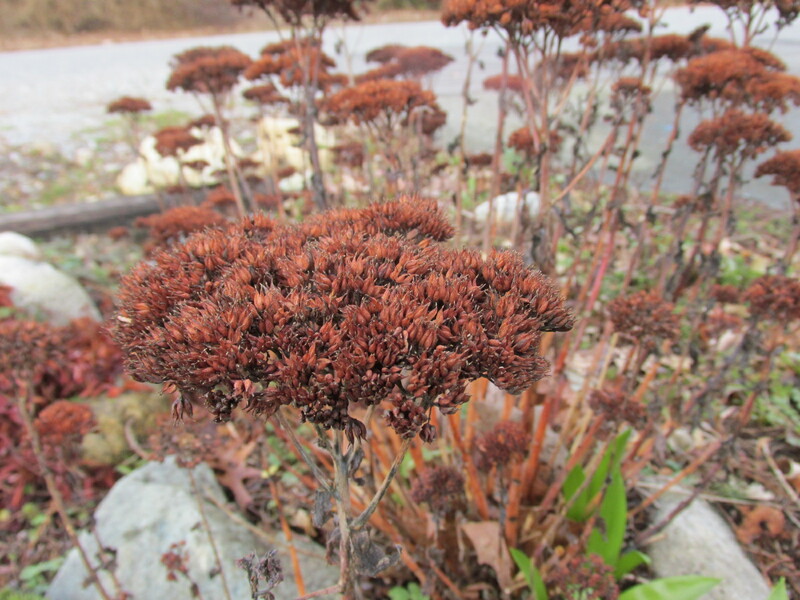 Sedum spectabile ‘Autumn Joy’–lots of seeds. 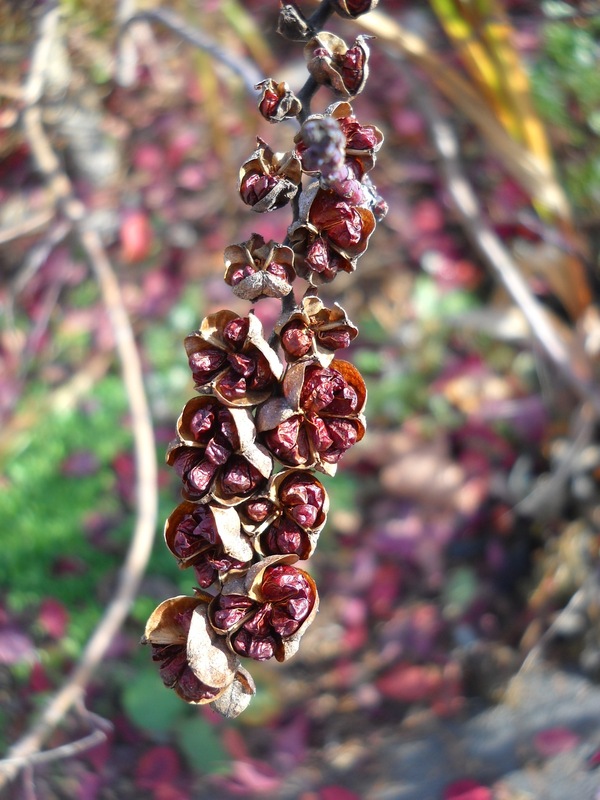 Rudbeckia hirta seed heads. You’re right, this isn’t beautiful, but still provides joy when you see the birds pecking away at them. Stay tuned for the next post on “Water in the Landscape”. 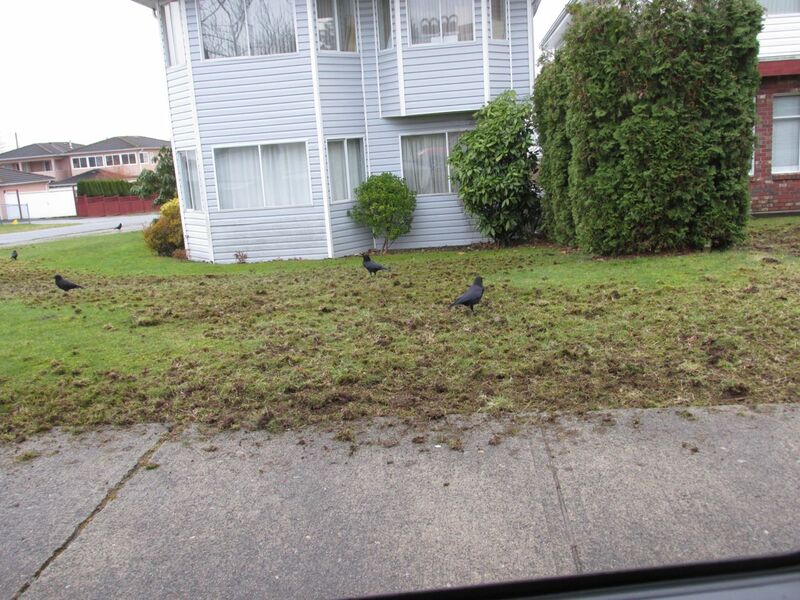 Help, My Lawn Has Been Thrashed! 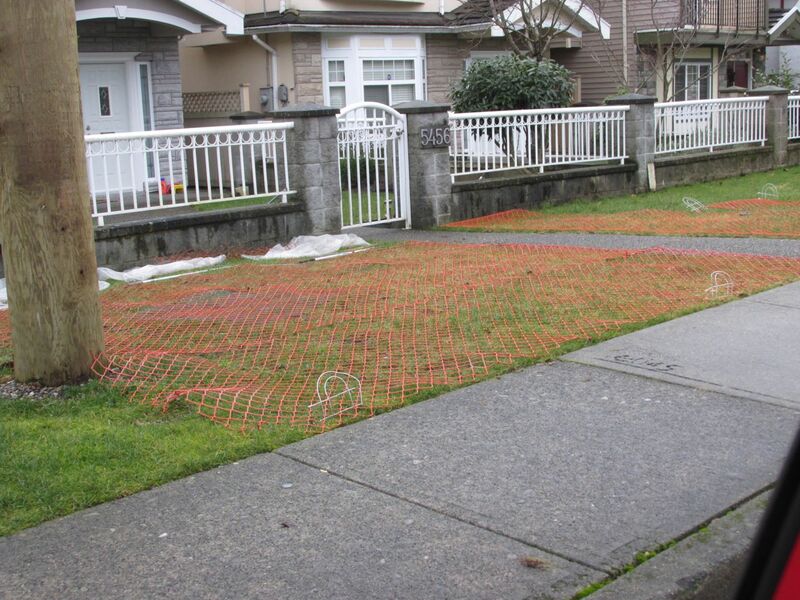 If you live in Metro Vancouver you have seen this, probably in your own neighbourhood, and possibly in your own lawn. This is European Chafer Beetle damage, caused not only from the beetle grubs, but even more from the predators that feed on the grubs. Then once the predators know the grubs are big enough to provide a tasty morsel, they start to dine–seems to be Fall through Spring. 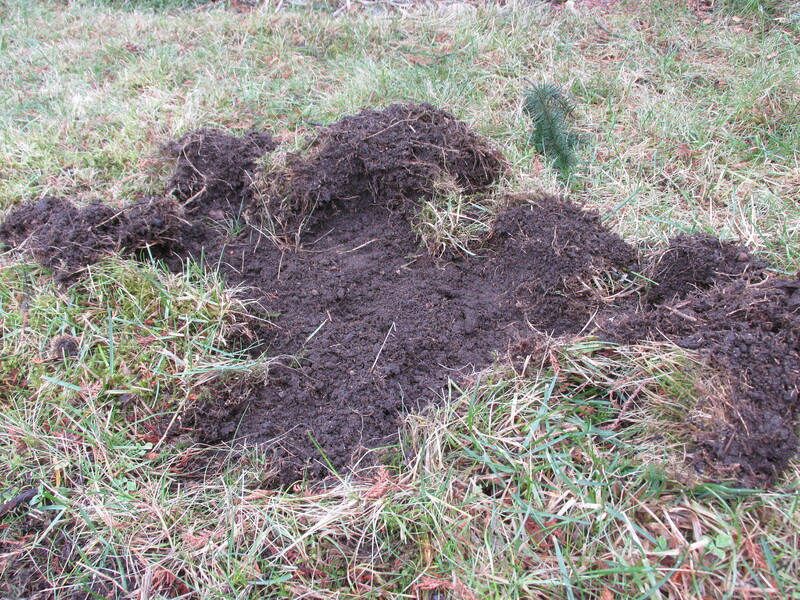 And since the grubs have already eaten away at the roots, the turf is now more like a carpet laid on the soil, so the crows, racoons and skunks don’t have to work very hard to get the turf out of their way. Trying to keep the “carpet” pinned down will have limited success, since the critters can easily pick away in the spaces. Enlarge the above picture and you can see patchy areas that may have been damaged before the netting went down, or since. This was what I found one morning in early December. 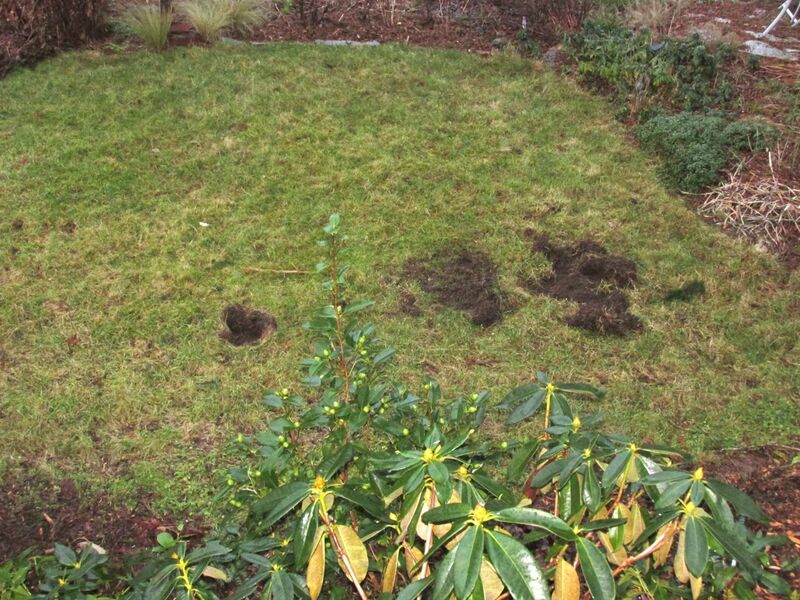 I’ve had crummy turf, but no CB damage for the 7 years I’ve been here, but since I wasn’t going out of my way to make my lawn really healthy (I keep vacillating on replacing it with…something), an infestation was inevitable–I was disappointed but certainly not surprised. Why racoon damage instead of crow damage? Who knows–I guess because there are racoon families in some of our neighbourhood Douglas-firs. THIS did surprise me though. Lots and LOTS of racoon damage. Between waking up (in the dark) last Monday morning (I like to look out the front window while I’m brushing my teeth–sometimes I’ll see skunks or racoons ambling by) and leaving the house (in the dark) 45 minutes later, the racoons had had breakfast. 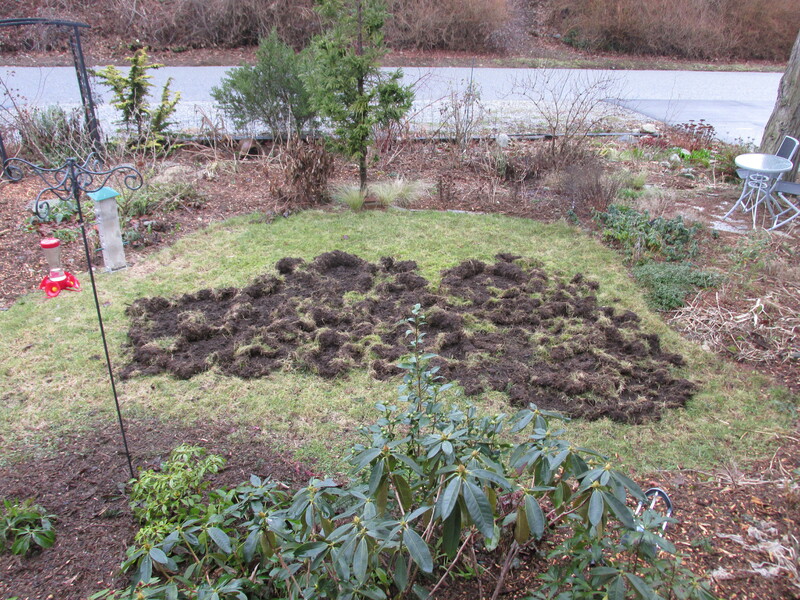 I guess I should be grateful to the racoons, not only have they probably decimated my chafer beetle population, they’ve also made me stop procrastinating making a new design for my front yard. 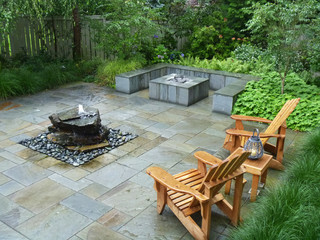 I’m checking out Houzz “lawn alternatives” page. 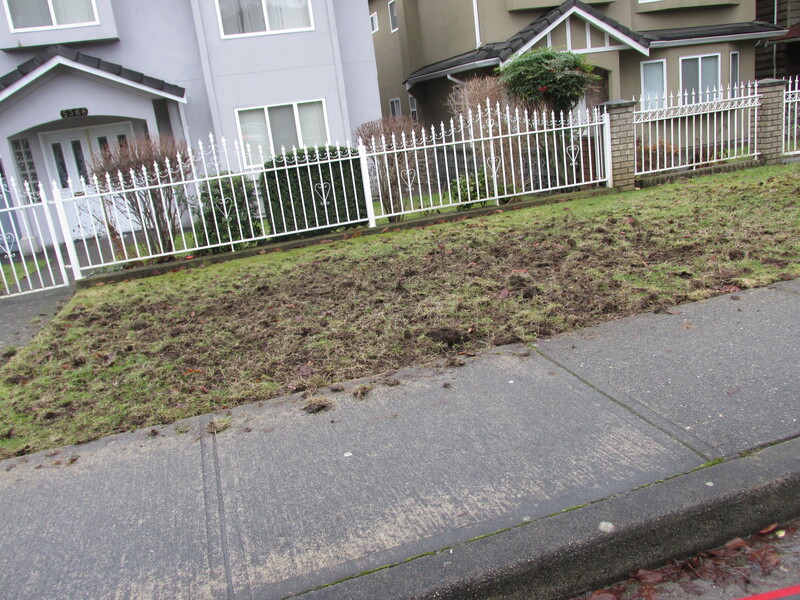 I’d like to see your lawn protected from this damage in the first place. 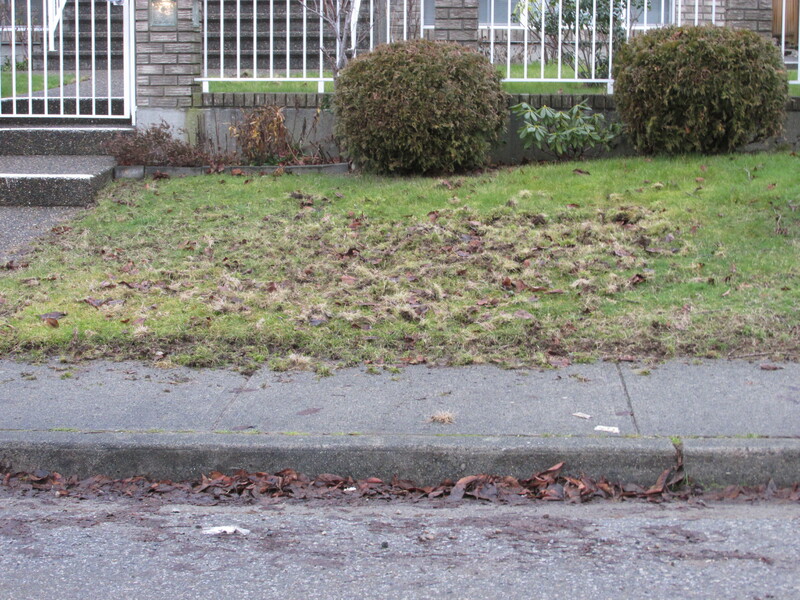 We’ve got the invasive beetle here in Metro Vancouver, so either you prevent a devastating infestation, or you clean up the mess. Hoping it won’t happen is ineffective management! * Fertilize regularly by top dressing twice a year with compost or by using organic, slow-release fertilizers. Leaving grass clippings on the lawn, rather than bagging and disposing of them (grasscyling), also naturally fertilizes your lawn with nutrients after each mow. * Water your lawn deeply: 2 to 3 cm (½ to 1 inch) once a week to promote a lush lawn with deep roots that better resist insect damage and drought. Follow the water use restrictions in effect from June 1 to September 30. * Lime your lawn in fall and spring to counteract the soil’s natural acidity. Acidic soil prevents grass from taking up key nutrients necessary for its optimal growth and health. If you’ve experienced the damage already, you can, like me, plan a new design that doesn’t include grass turf–or very little of it. 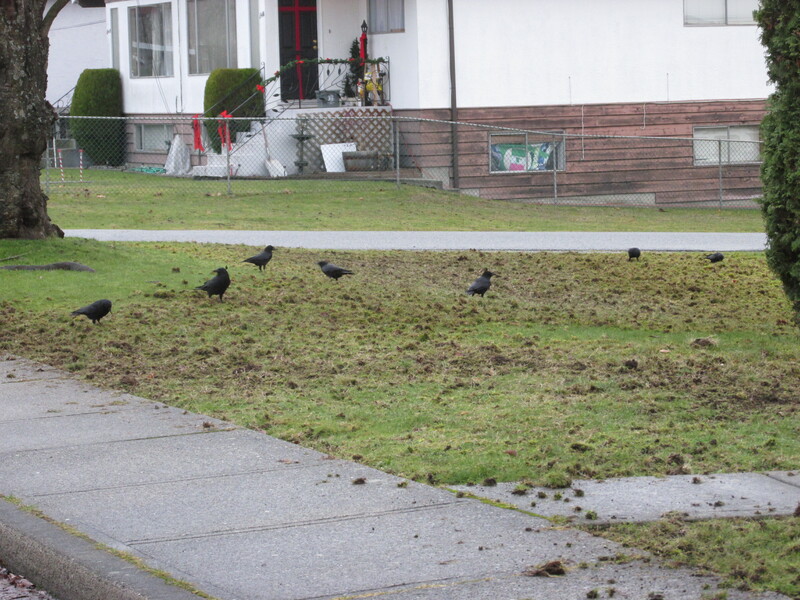 If it’s Jan 6 and your turf looks like mine, there’s not much you can do until the weather warms up a bit. 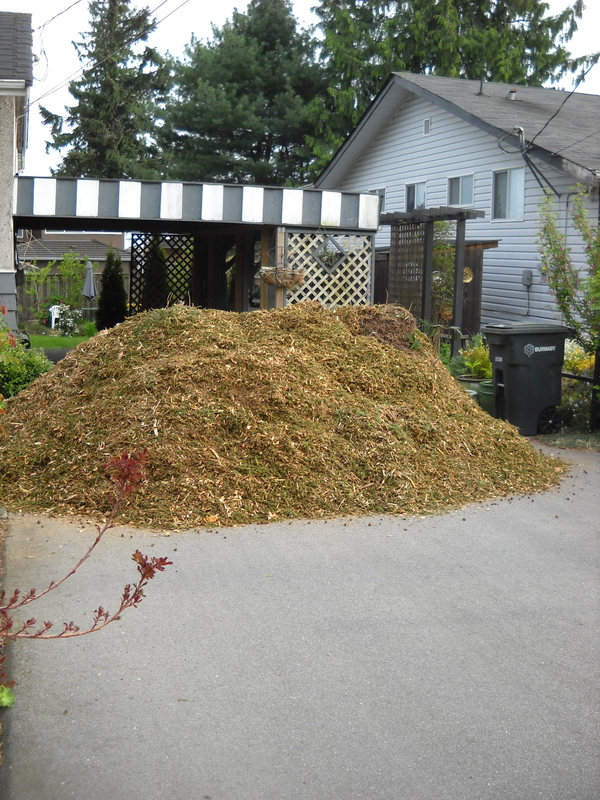 For now, you can clean up the mess and cover the bare soil with mulch, and in Feb or early March, if you’re hoping to keep lawn in this area, you can heavily grass-seed the area. Besides the above maintenance regime, there’s a biological control, Heterorhabditis bacteriophora, or nematodes. These are a microscopic round worm that actually feeds on the the CB eggs before they turn into larvae. So it has only a short window of applicability–the latter half of July, after the eggs have been laid, and before they hatch into grubs. You can get nematodes at any nursery, and they’ll give you instruction on how to use them. They’re not cheap, and depending on your lawn maintenance you may need to repeat every year, so it may be another reason to consider removing your lawn. I don’t get a lot of mosquitos where I live, in fact, several of my windows don’t even have screens on them. But I hate a mosquito bite as much as the next person, so I was interested in a recent article about mosquito-repellant plants. Preventing an invasion, tho’, starts with knowing a bit about the little fly. For example, who knew she’s attracted to Carbon Dioxide? ♣Most mosquitos breed in stagnant water, but it can be as little as the drop that remains in a leaf axil or cupped leaf. ♠In colder climates, many mosquito eggs and/or larvae can over-winter frozen, or even dried out, in a state called “diapause”, beginning to grow again with thaw or water. ♥Usually the period from egg to adult is up to 40 days, but the adult lifespan only a week or so. And contrary to popular belief, the female will only feed once (unless disturbed from getting a “full blood meal”), then rest several days while digesting the meal and making eggs. They can only do this two or three times before the end of their natural life. So that one mosquito that bugged you all night and left you with multiple bites was actually a family of mossies. 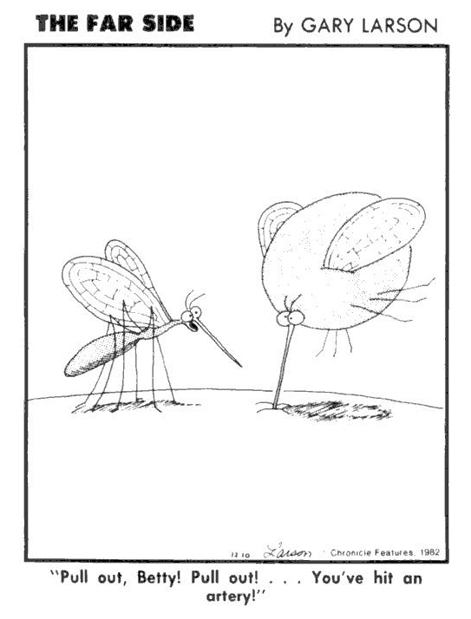 ♦It appears to be a myth that if you allow the mosquito to finish supper, and remove her proboscis unmolested, you won’t feel the itch of the bite. Couldn’t find any evidence for this. WOW! Hard to change most of those things! Periodically check around the yard for standing water. Could be in a planter tray, the tarp covering your winter tires, the edge of a pool where your hose bib drips. Have you got a container garden without drainige holes (or enough drainage holes)? The key here is standing water–if there is movement to the water, the mosquito won’t find it a hospitable place to lay her eggs. 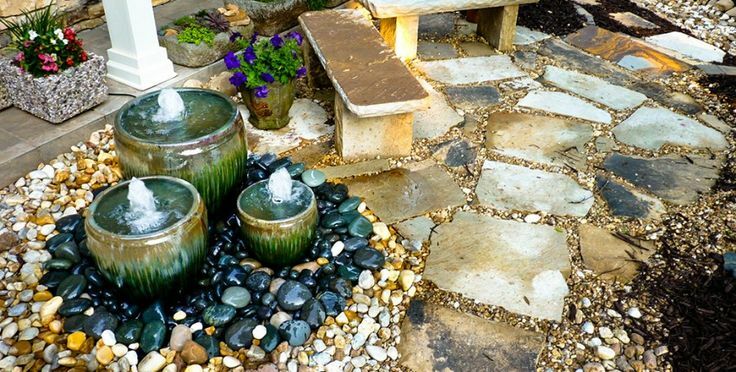 So if you’ve been resisting installing a fish pond (with pump adequate to the its volume), or water feature of some kind, never fear–there’s way too much turbulence for a mosquito nursery. 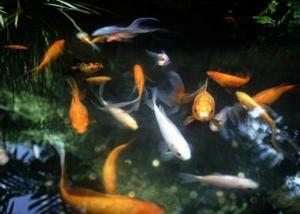 If you do have a pond, consider stocking it with fish for those quiet areas behind rocks or plants where the water isn’t really moving. I’ve harped on about this many times–it’s the answer to most of your garden concerns, from disease and pests to garden delight. 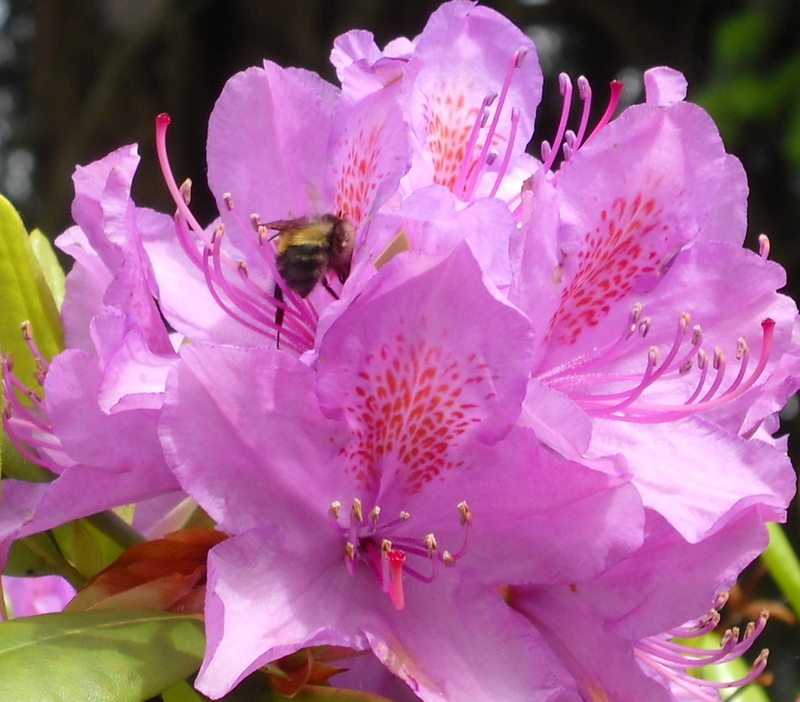 In this case having habitat for many different species in your yard will decrease the likelihood of mosquitos enjoying the same neighbourhood. Mayfies, damselflies, dragonflies all love mosquitos and their larvae, but won’t eat enough to keep your evening read in the garden pest free. Ditto for birds. But lots of different birds and dragonflies, and frogs and toads, and spiders, combined with other prevention methods will go a long way toward ensuring your family’s comfort. Plants with a lot of volatile oils are apparently good mosquito repellants, so plant them near your preferred sitting area in the garden–as well as further away, so you’ll have a mosquito-free zone. 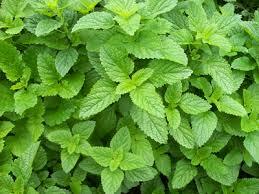 Lemon balm–my tenant “accidentally” planted it in his section of the garden–it didn’t stay there! Some of the above herbal applications may only work for a short time–half hour or so. Barbara Pleasant at Mother Earth News suggests watching out for what the mosquitos do: initially they don’t come near, then they alight but don’t bite, then they alight and bite. During that middle phase, get up and reapply some lemon balm or lavender–maybe try a different herb than last time? Some other suggestions are not wearing perfume and having a fan nearby. Apparently they’re weak fliers, but I guess the fan should still be pretty strong! 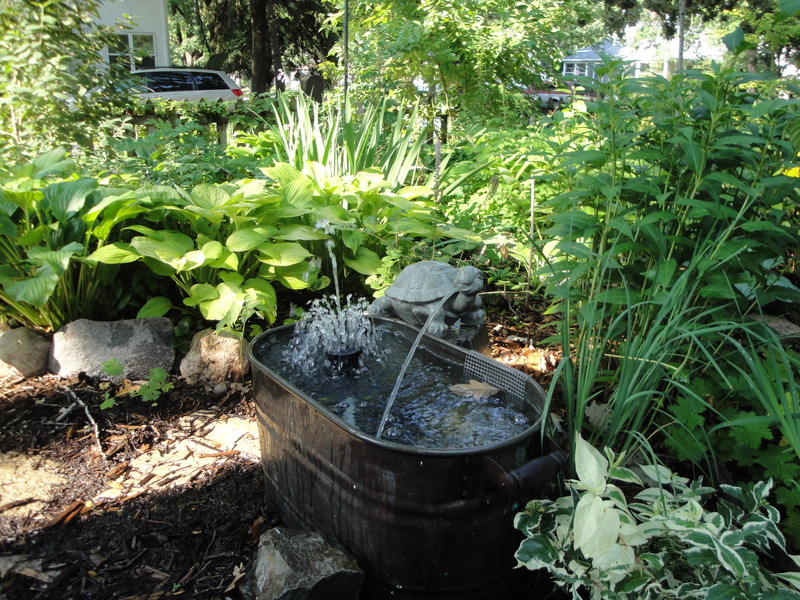 It’s a little late in the year to initiate many of these strategies, but maybe you’ll be inspired to add “anti-mosquito garden design” to your garden to-do list for fall or next spring. Anyone have any great suggestions that I haven’t mentioned? Please share them here.